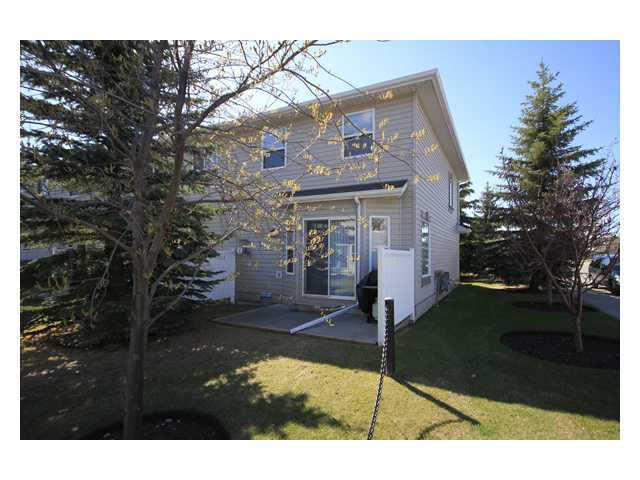 Don't miss out on this mint 2 bedroom townhome in the best location within Millside Green...a warm & inviting two storey end unit bathed in bright natural light close to schools & shopping. 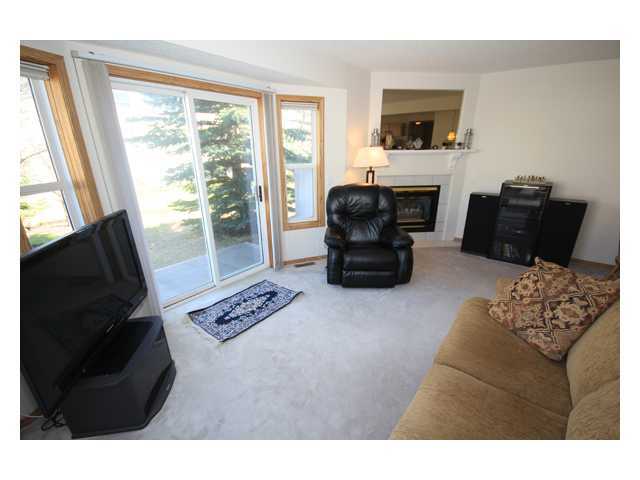 This terrific unit offers a great open concept main floor featuring a living room with a corner gas fireplace & big windows, an oak kitchen with white appliances & a dining area. 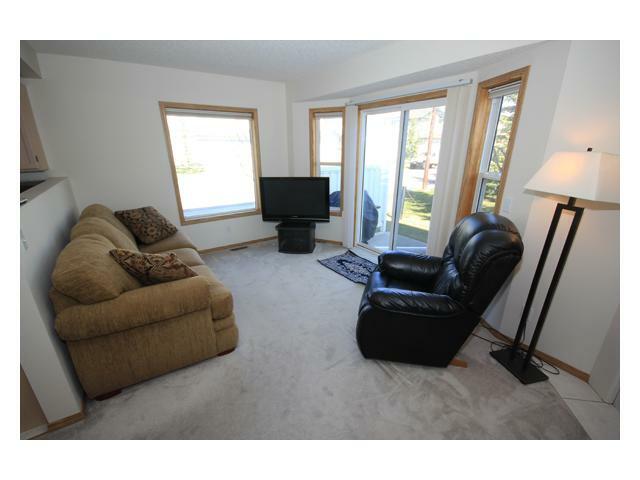 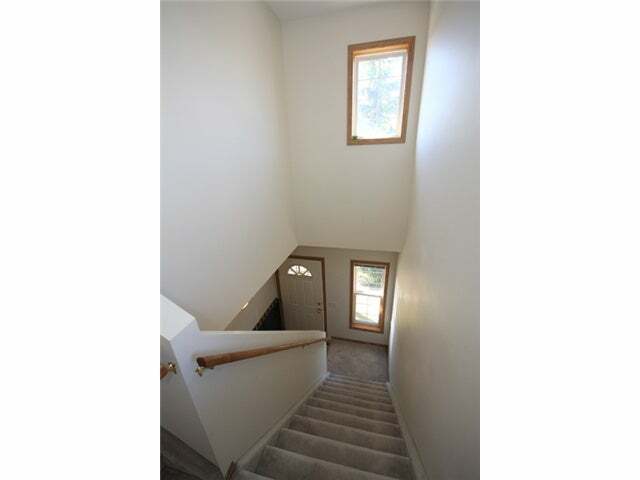 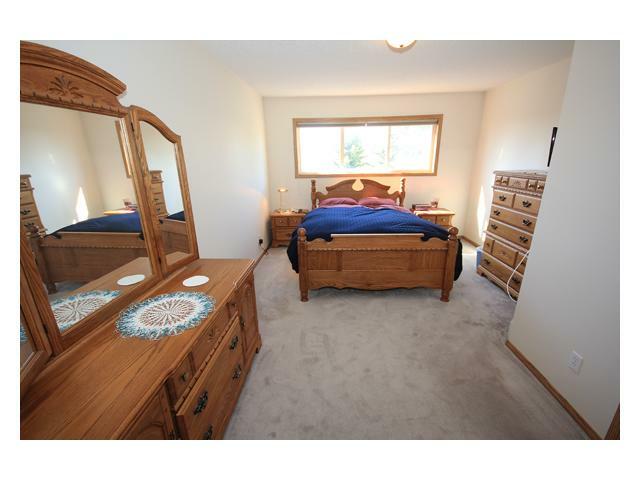 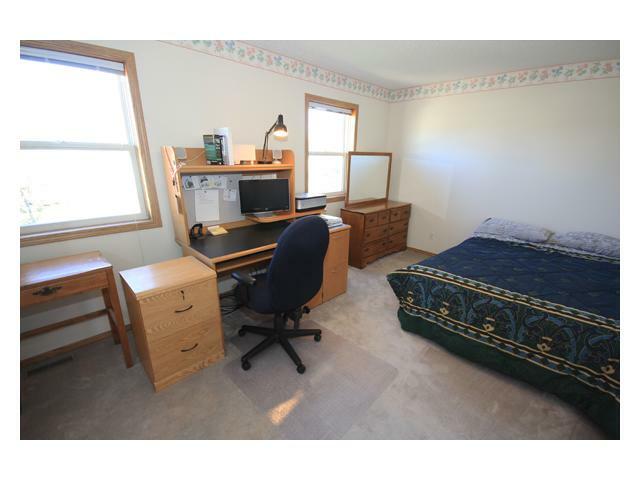 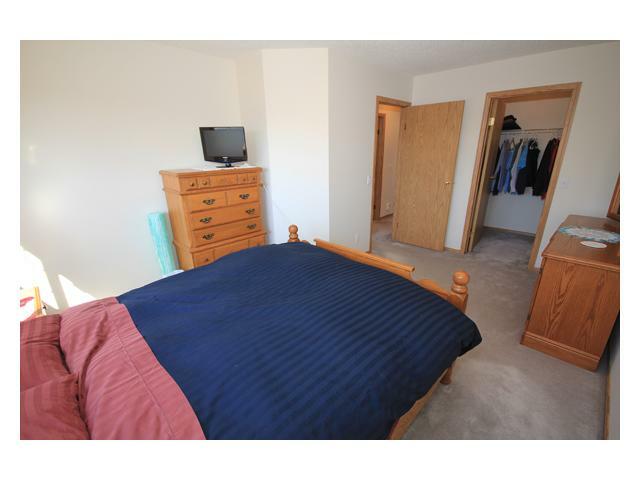 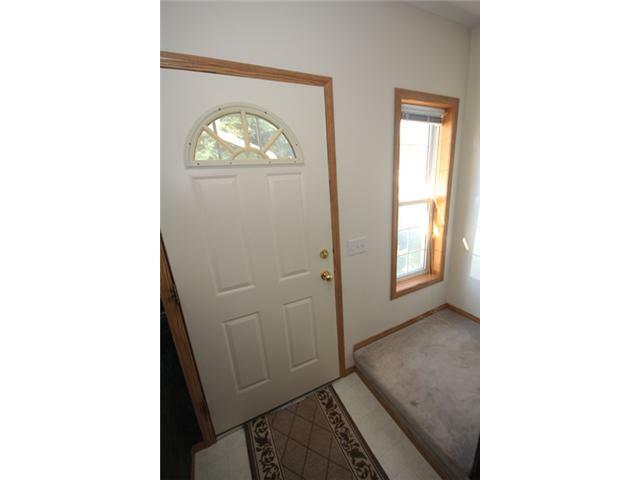 Upstairs 2 large bedrooms & a full bathroom await - including the master bedroom with a walk-in closet. 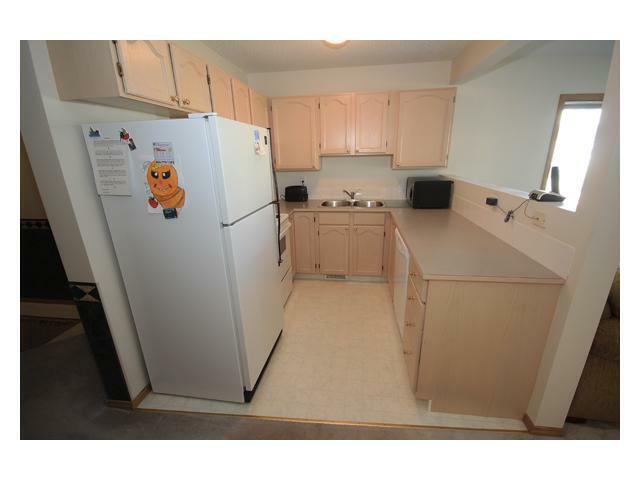 Your laundry facilities are in the lower level, which is unfinished offering excellent potential for future living space. 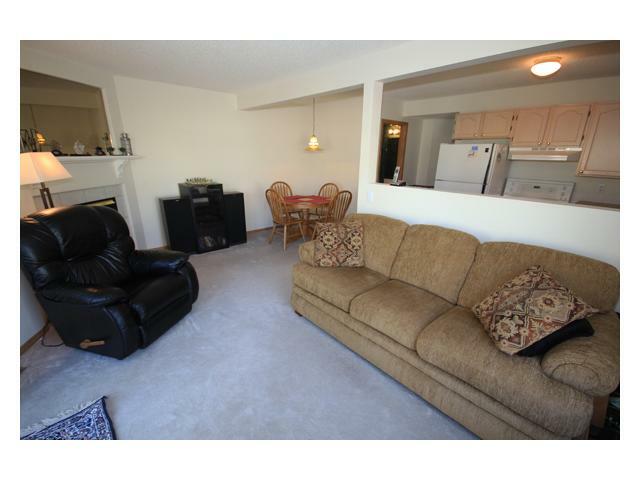 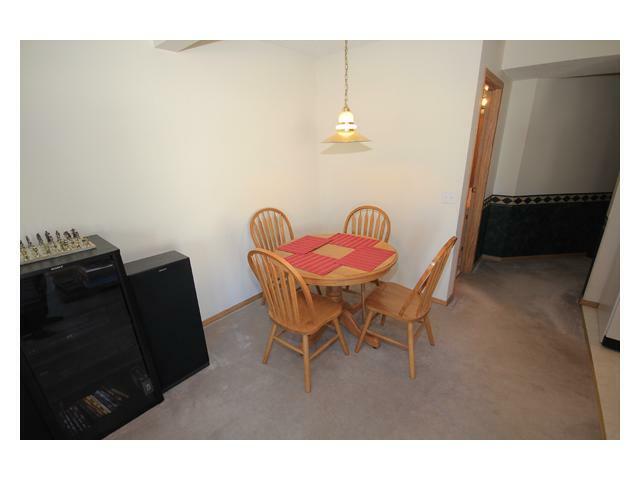 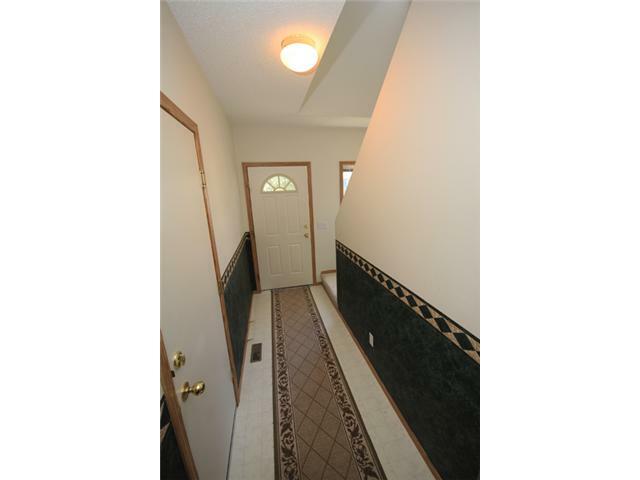 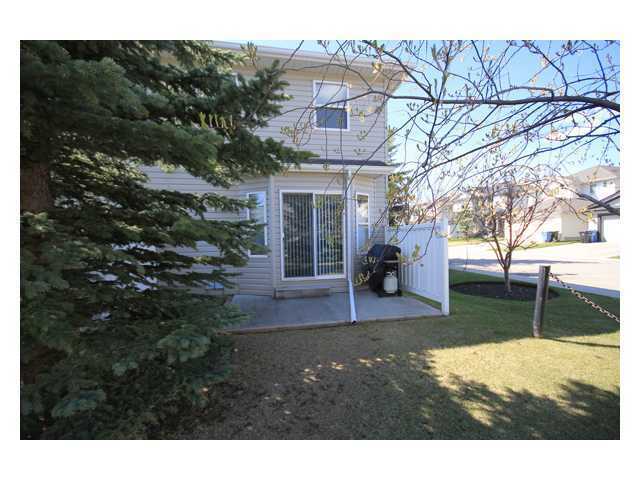 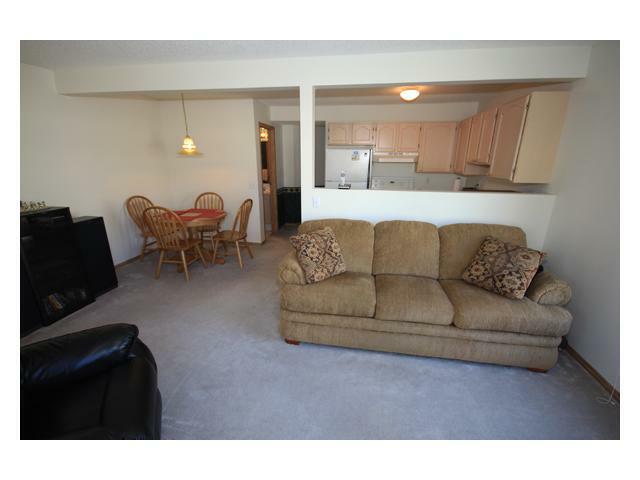 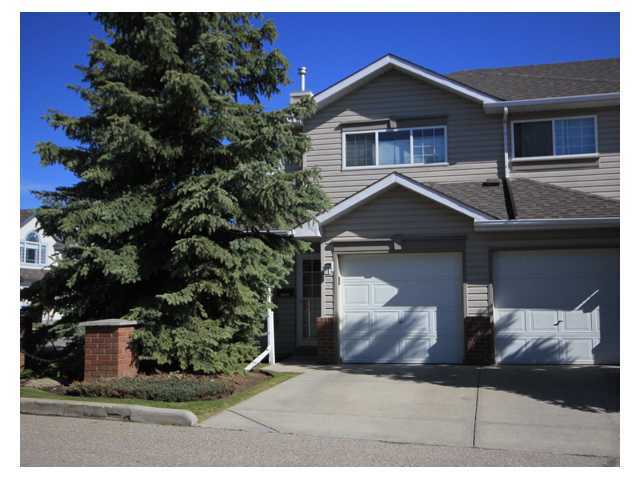 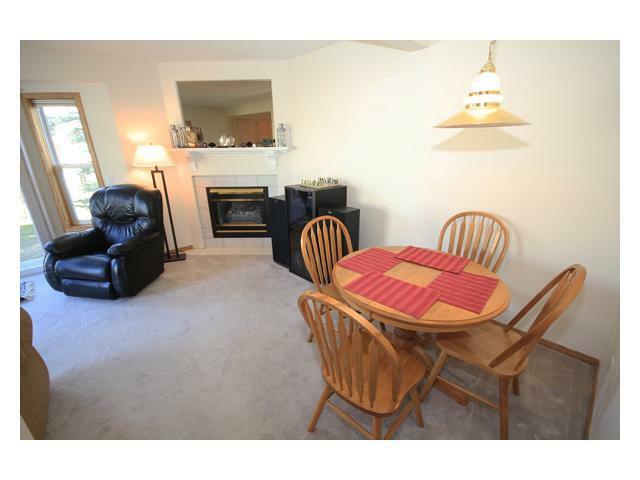 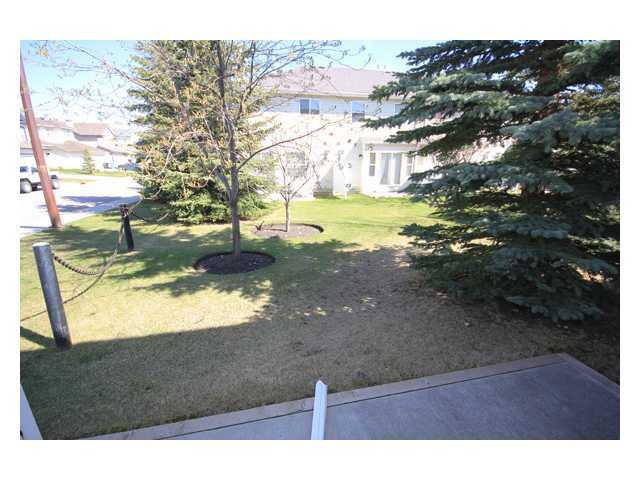 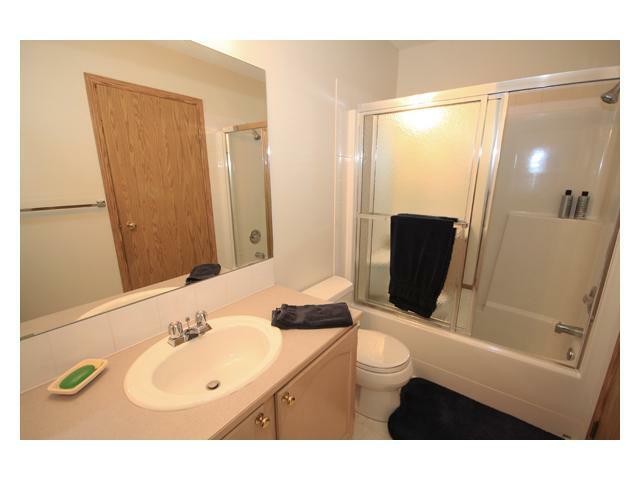 There's a single attached garage, a concrete patio, lots of closet space & low condo fees too! 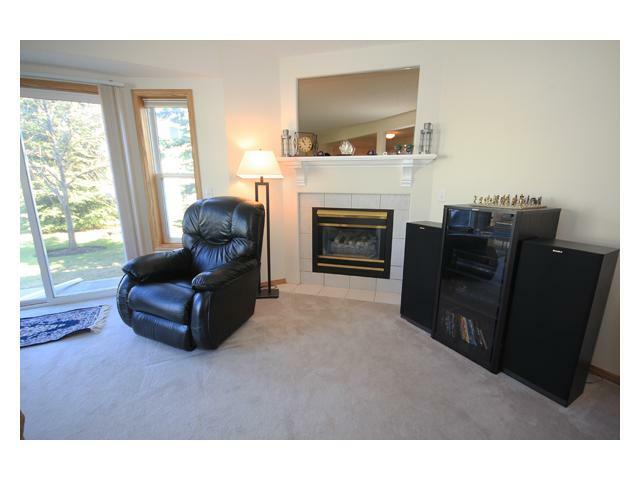 Maintenance-free living is here for you to enjoy in this popular complex in Millrise, only minutes to everything including the LRT, playing fields & all the awesome amenities at the Shawnessy retail complex...library, restaurants, theatres, YMCA & more!